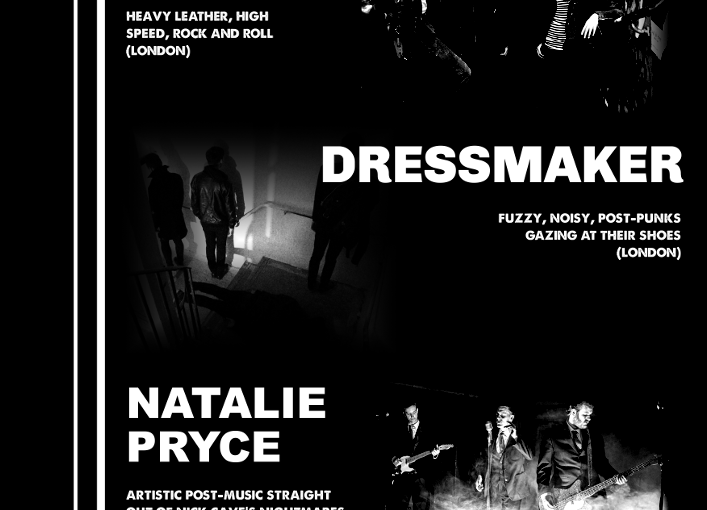 Armed with strobes and a bottle of the monks’ best tonic, we descended once more into the 13th Note with two of London’s best not-goth-really bands, Terminal Gods and dressmaker, with support terrifyingly provided by Glasgow’s own nightmarish Natalie Pryce. Nothing could ever be the same again. 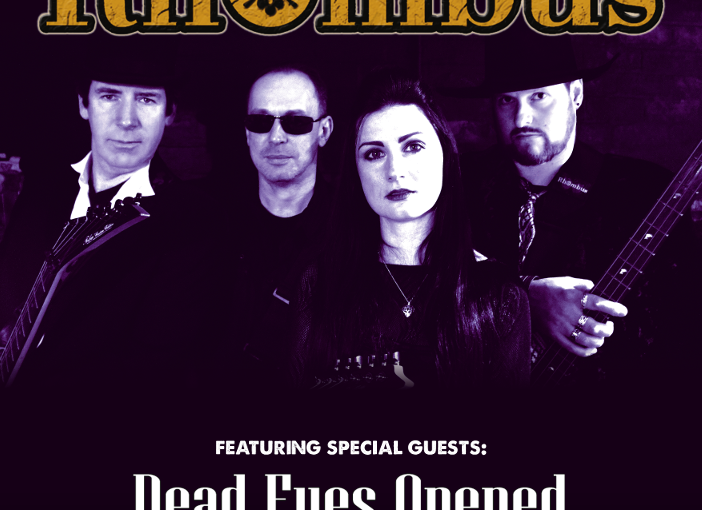 Our good friends from darkest Huddersfield, the mighty Rhombus, joined us with Edinburgh spooksters for our first trip into the dungeon below The 13th Note. 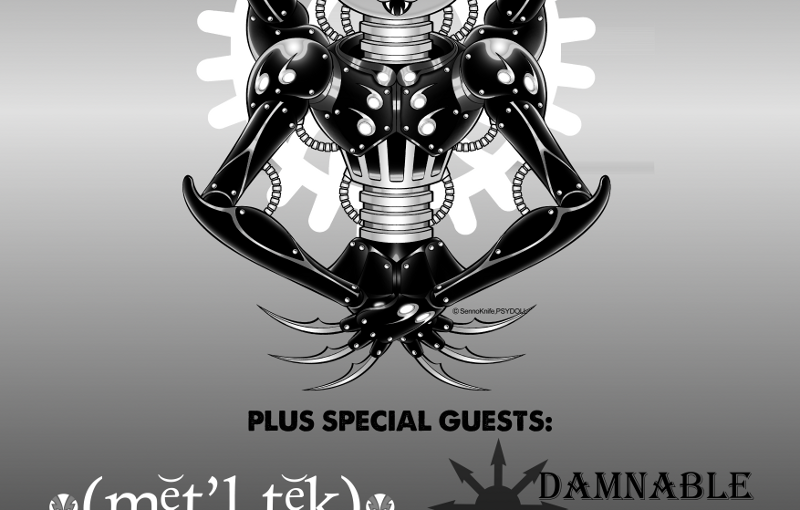 The first gig of 2014, featuring Japanese cyberpunks PSYDOLL, supported by Edinburgh’s answer to The Prodigy: Metaltech. Local support from Glasgow’s finest noisemakers, Damnable Contraption. 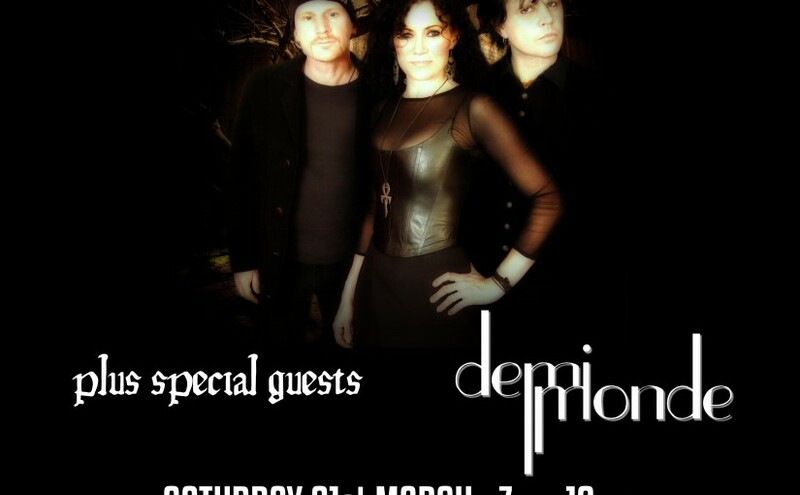 Pagan goth rockers Inkubus Sukkubus played a rare Scottish gig, with support from local electro duo Demimonde. Cuban dark cabaret singer Voltaire joined us in The Classic Grand for a rare acoustic set. 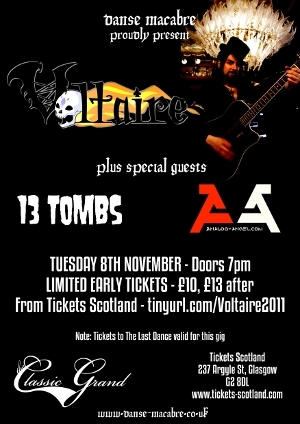 Support came from Fife deathrockers 13 Tombs and local synth legends Analog Angel.